Fancy J London an American Pop Artist born and raised in Boston Massachusetts, carries a well rounded vocal fusion of Pop, Hip Hop, & R&B. 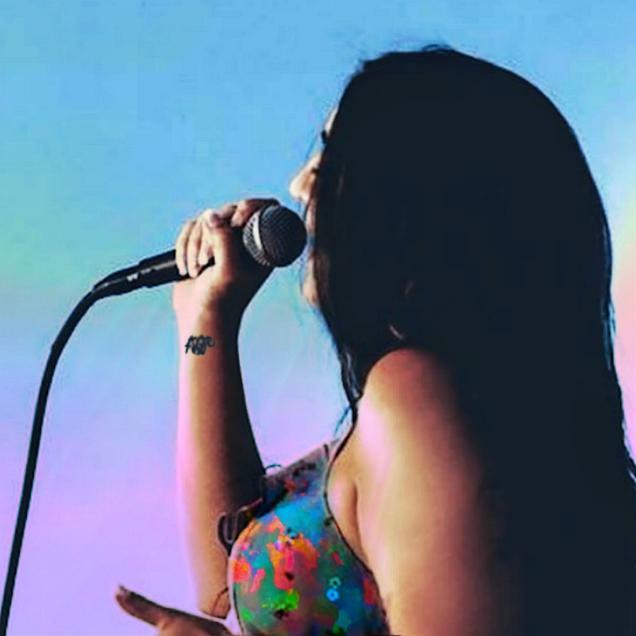 Fancy J London broke into the music scene March 11, 2016 with the release of her very first single "R3D" featuring DJ Ross tha Boss, just days later she released 3 more singles entitled “So I Could Be”, “Smile”, and “Perrito Mío”. After not receiving the audience she had hoped for, she released her first full album entitled “R3D” on November 6, 2016 featuring DJ Ross tha Boss, Rapper Kyngsolo, and DJ/Producer Claime. 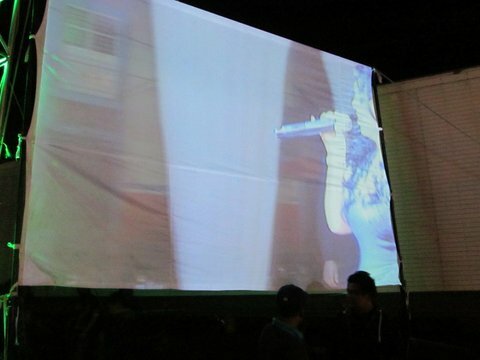 Her most popular tracks from R3D included “Crazy Town”, “My Life is My Life” featuring Rapper Kyngsolo that reached 15K plays on soundcloud the first day, “8 Track” and “Perrito Mío”. Fancy J London’s popularity quickly began to make waves with the release of her second full album “Whit3” on July 14, 2017 that included the popular tracks “Give Me A Refill”, “Sky Fly” and the latin vibed “Bad Boy” Fancy J London released a lyric video of “Bad Boy” that gained an astonishing 101K views which resulted in her receiving a YouTube topic channel. Bad Boy also became popular on Shazam with over 50k shazams. 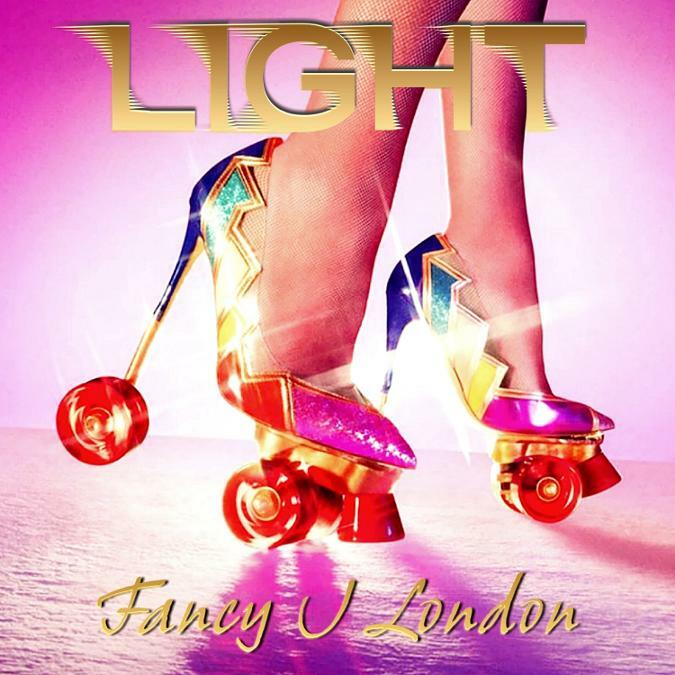 Fancy J London then released her third album “Blu3” on December 27, 2017 which included the track "Can We Talk For A Minute" chosen by John Mayer for his live show Current Mood. "Blu3 Scream" the main track off her "Blu3" album received 127K plays after it's release on SoundCloud, hit #48 on Mixcloud global EDM charts and was featured on Jimmy Fallon's tonights show. 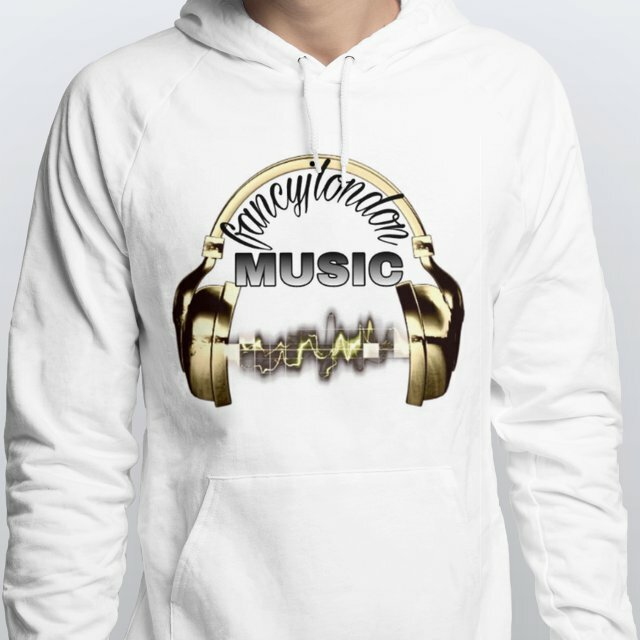 On December 28, 2017 Fancy J London dropped a single album with 3 different versions of “I’m A Boss” in collaboration with DJ Ross tha Boss, Producer Claime, Nimble & The Gang which impressively reached 116K + views on YouTube. 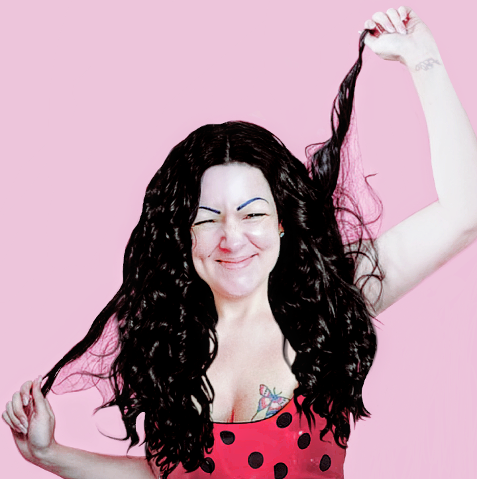 Fancy J London is featured in the music video as a bobble head character dancing in a fat suit, a pink tutu, a bear costume, fist bumping Obama, and running from giant teeth as a doughnut. On March 26, 2018 Fancy J London released 3 new singles entitled “Galaxy” which reached 26K streams “Midnight 12” at 24K streams, and “Ven Acércate” at 50K streams on Spotify, an astonishing 1 million plays in a single week on SoundCloud, as well as making it onto Spinnin’ Records Talent Pool Top 30 at #28. The track is no longer available on SoundCloud, but is available to stream on all major music platforms. Fancy J London continued to drop new music making it into the top 10 at #8 on Spinnin' Records Talent Pool with the track "911" featuring rapper Kyngsolo. 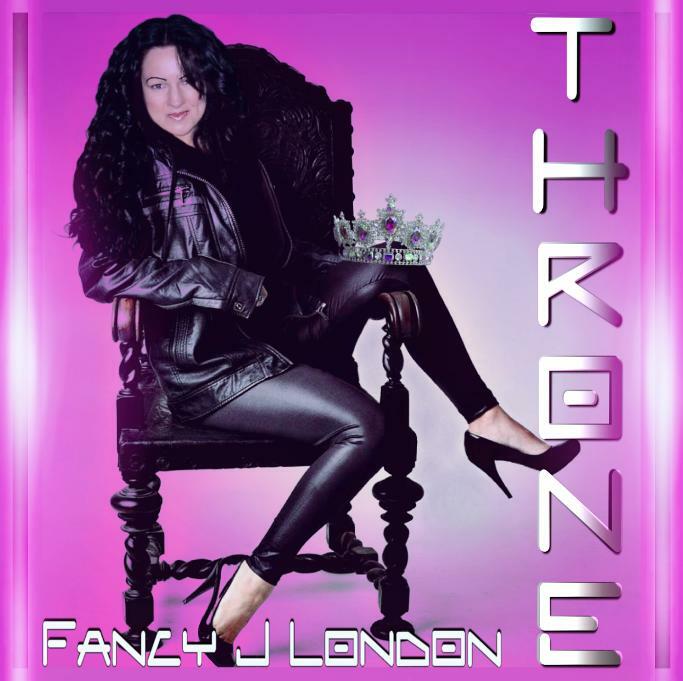 On December 29, 2018 Fancy J London released her 4th album "Throne" on selected streaming platforms and is due to release her 5th album "Light" sometime this summer 2019. SUNDAY NIGHTS 8PM PACIFIC TIME. Watch this Lyric Video from Throne Album and stay tuned for more videos coming soon to YouTube! Some of Fancy J London's fans are so intrigued with the very personal pop singer and are dying to know more about her, here are some questions she has decided to answer! Fancy J: In a northern suburb of Boston, but spent an awful lot of time on Cape Cod with my Grandmother. Are You a City Girl or a Country Girl? Fancy J: Definitely a country girl I hate Smog, traffic, and rushing around. I enjoy the fresh air and scenery of the outskirts. What is your favorite food and drink? Fancy J: My favorite food is Thai food and Drink Shirley Temple! What are some of your favorite designer stores? Fancy J: My favorite designers are, Ralph Lauren, Stella MCcartney, Dollhouse, and Versace. Which artist's do you so Fan Girl over? Fancy J: Alicia Keys, Lizzo, RagNBone Man, Galantis, Adore Delano, Melanie Martinez, Sam Smith, Breathe Carolina, Caye, DEV, Lex Lu and More. Do you write your own songs, which song is your fave and why? 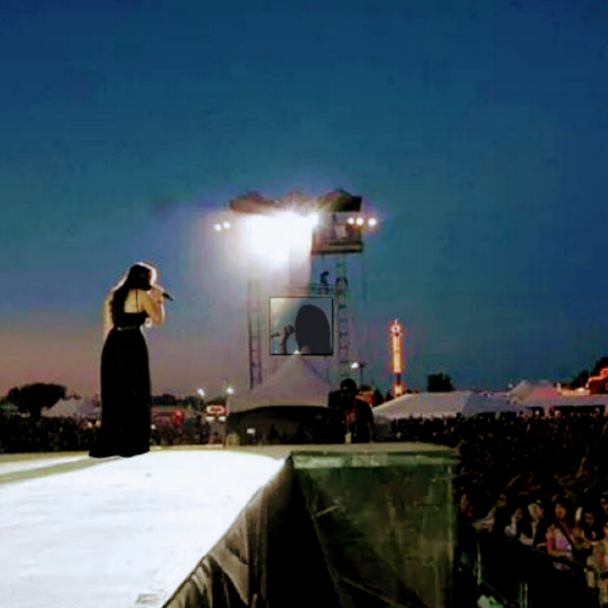 Fancy J: Yes, I write all my songs unless it is a collaboration of different lyrics combined. My favorite song hmm... I guess my favorite would be All Alone form my Throne Album the lyrics are personal and emotional. If you could be a famous person who would you be? 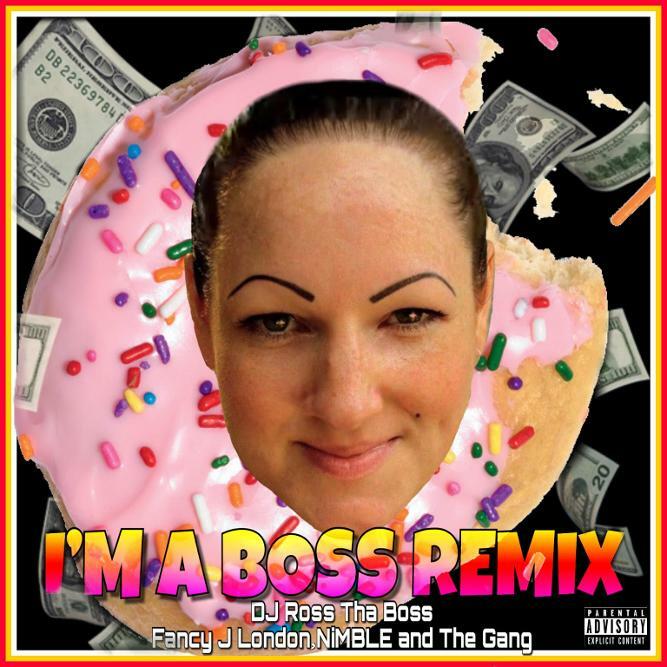 Have you heard I'm A Boss Remix?